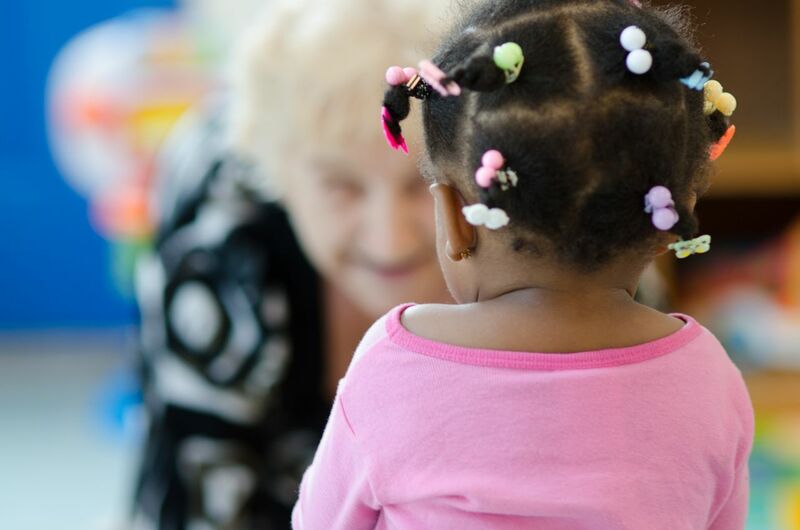 Welcome to Deep Creek Country Day School (DCCDS), the area’s leading daycare center in Chesapeake, VA. We will care for, teach, and love your child. 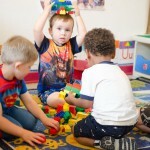 We provide licensed care for children ranging from six weeks to twelve years of age. 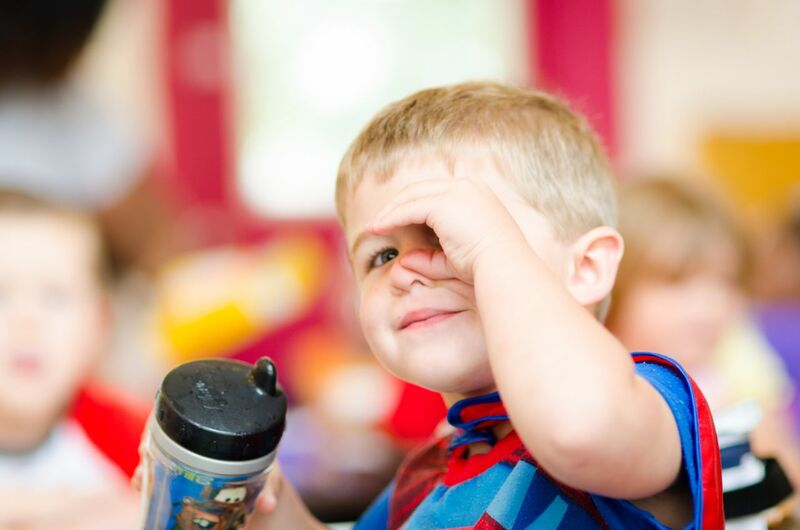 Our daycare offers individual programs for infants, toddlers, two’s, three’s, four’s, preschool, kindergarten, and school-aged children. 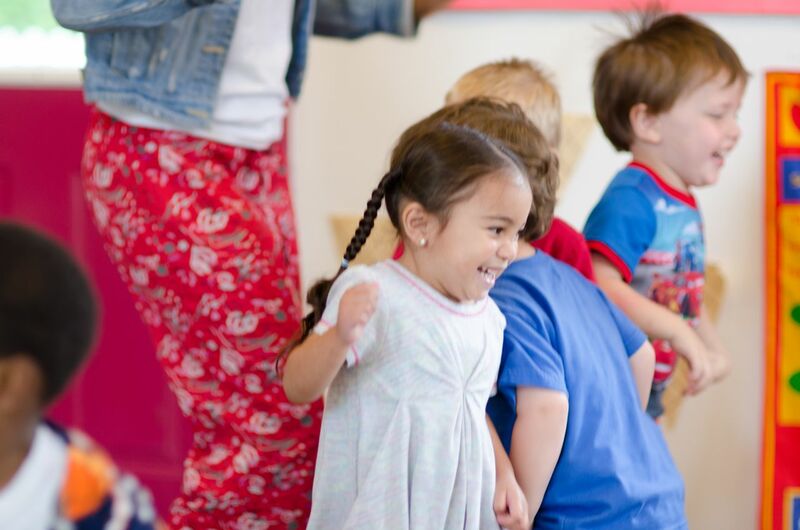 DCCDS strives for high quality childcare by maintaining a dedicated staff, small class sizes, and a nurturing environment for kids. 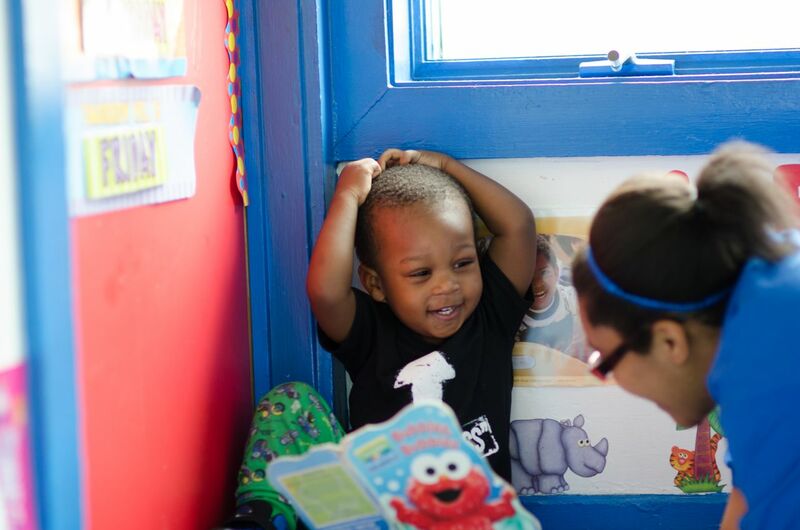 Our early education program fosters confidence, individuality, and independence among our students. We take pride in offering a strong academic curriculum that encourages development and growth, thus allowing each child to reach his or her potential. At Deep Creek Country Day School, we want your children to play, explore, learn, and most importantly, have fun while doing it all! We’d love to have your child join us! Summer Camp Enrollment Now Open For The 2018 Summer Season@! We have so many fun things planned this summer come join us for the big adventure you wont want to miss it! Please feel free to contact us for details. We are excited to announce that DCCDS will be introducing Spanish to our preschoolers. Ms. Kimberly has developed a language enrichment program that will inspire and create language connections through songs, games and books. 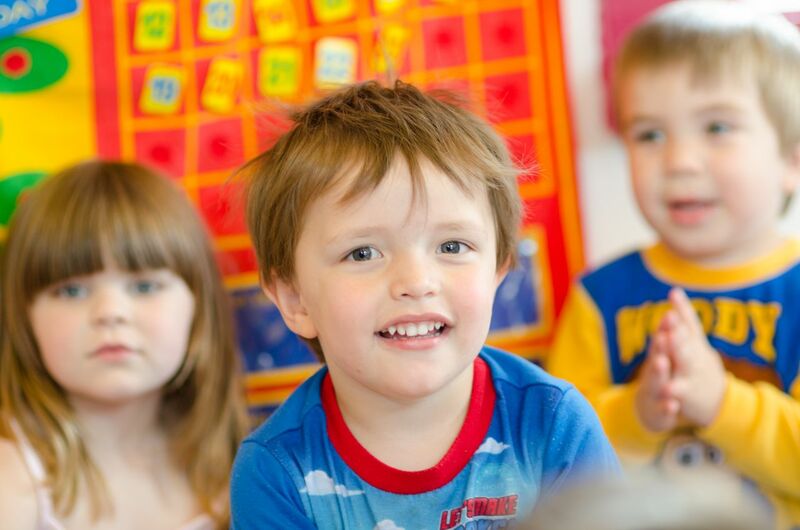 Twice a week the 3’s and 4’s class will have Spanish lesson that is innovative and fun. DCCDS is now on Twitter. Follow us @DCCDS718 and stay updated with news and events.